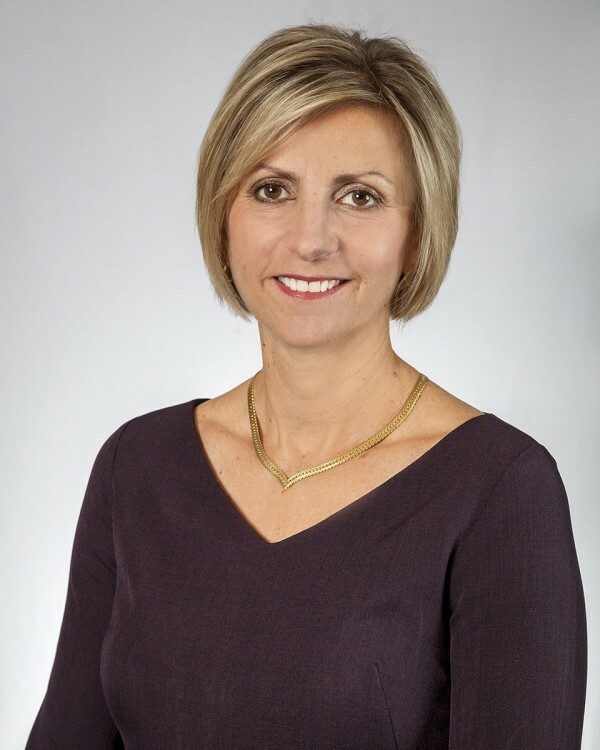 Petra Mitchell is the President and CEO of Catalyst Connection, a private, nonprofit economic development organization dedicated to helping manufacturers with management consulting and technical assistance leading to business growth and job creation. Catalyst Connection is part of the NIST Manufacturing Extension Partnership (MEP) and the Industrial Resource Center (IRC) of Southwestern Pennsylvania and Petra Mitchell is its Center Director. Petra Mitchell’s experience in manufacturing operations, technology acceleration, and business development stretches back to 1988. Before joining Catalyst Connection, she was employed by GE Aircraft Engines, now GE Aviation. She holds a B.S. in mechanical engineering from the University of Dayton, and an M.S. from the University of Cincinnati. Petra was named a 2011 Top Women in Business Leader, a 2012 Top Energy Leader and a 2016 Most Admired CEOs in Pittsburgh by the Pittsburgh Business Times. She is on the Board of Directors of the Advanced Robotics in Manufacturing (ARM) Institute, Leadership Pittsburgh and Pennsylvania Industrial Resource Center (IRC) Network. She is a former member of the Board of Pittsburgh Branch of the Federal Reserve Bank of Cleveland and Keystone Powdered Metals, and is also the Honorary Consul for the Republic of Slovenia.